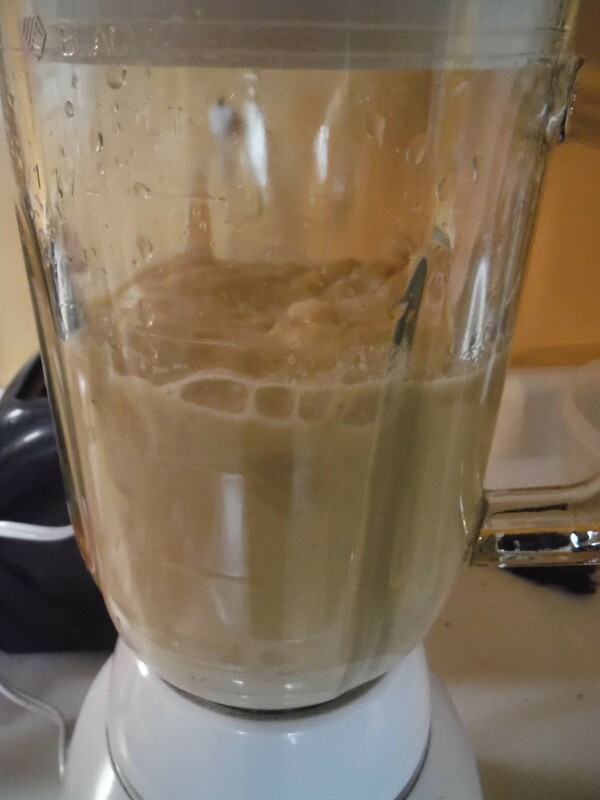 We were so happy when we heard that it was possible to make hummus in our blender! You have to know that our blender is our main kitchen equipment… so yeah! We were trilled! To make sure we would not run out of hummus, we used this practical trick: Instead of buying cans of chickpeas (that contain a lot of salt) we bought dried chickpeas. You want to let those puppies soak in water (make sure you leave at least one and a half-inch of water above the dried peas) overnight. Then, rinse them thoroughly and cook them for around an hour in boiling water. You should taste the chickpeas time to time to make sure you don’t overcook them, as they will keep longer and better if they are not too soft. Then, measure portions of three cups (with one bag we got 3 portions plus 2 cups) and freeze them up! Make sure you drain them well before putting them in the freezer. When you are ready to use them, just let them sit in your fridge for a few hours (or in your counter if you have less time), and voila! I don’t think we will ever buy cans of chickpeas again, since this trick makes is healthier but also cheaper! Here is the broth cubes we used. They are vegan and gluten free and yeast free! hooray! 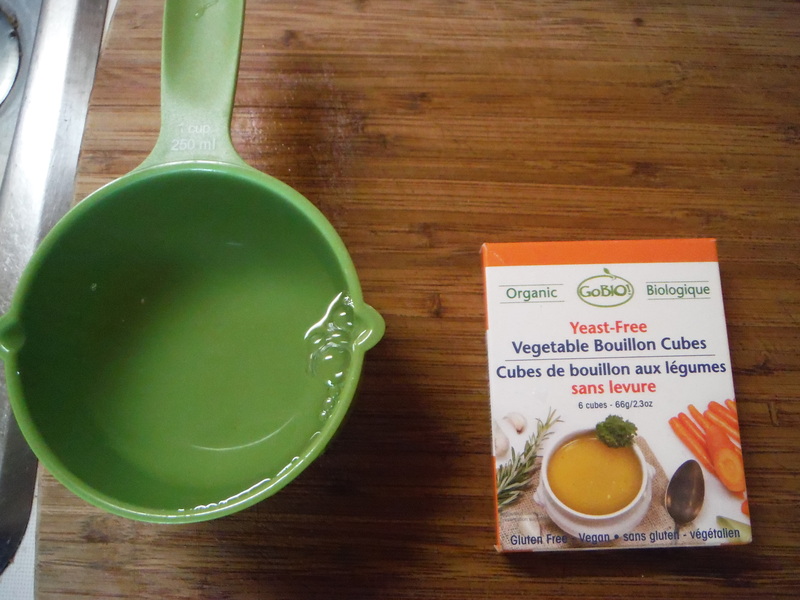 1) Before you start, put your vegetable both cube in the water to let is soften. 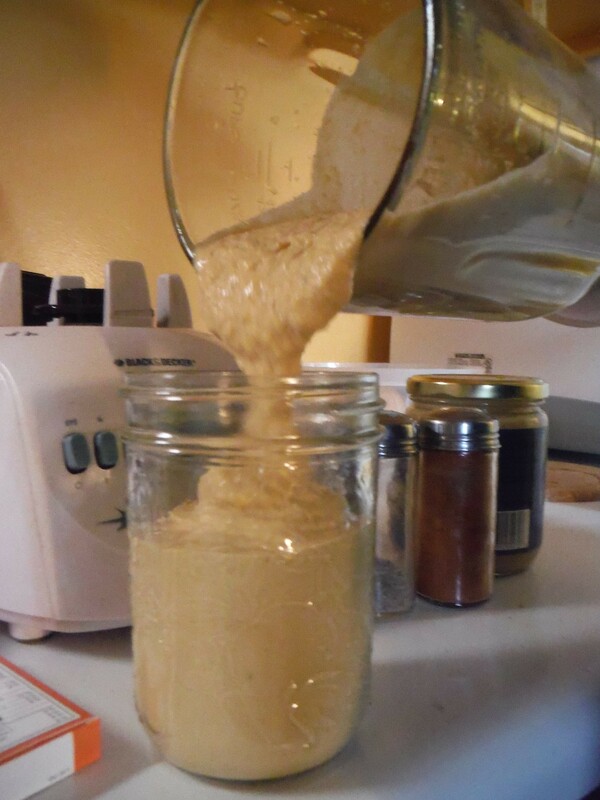 2) Once your cube is soften (no need to make it melt), pour all the ingredients in your blender and blend away! This hummus has the perfect texture: not too runny, not too thick! You can adjust the amount of garlic, lemon juice, cumin, paprika and cayenne pepper to your taste. We found that these quantities made our taste buds very happy! In mason jars, this humus stays good for a week and a half in the fridge. Let us know if you tried this recipe!